South Africa will hold its 5th national elections on May 8th 2019, with 48 contesting parties. Constituents are asking themselves “Who will I vote for?” in a country where inequality is increasing, costs of living are soaring and unemployment is almost a ‘given’ for school-leavers. 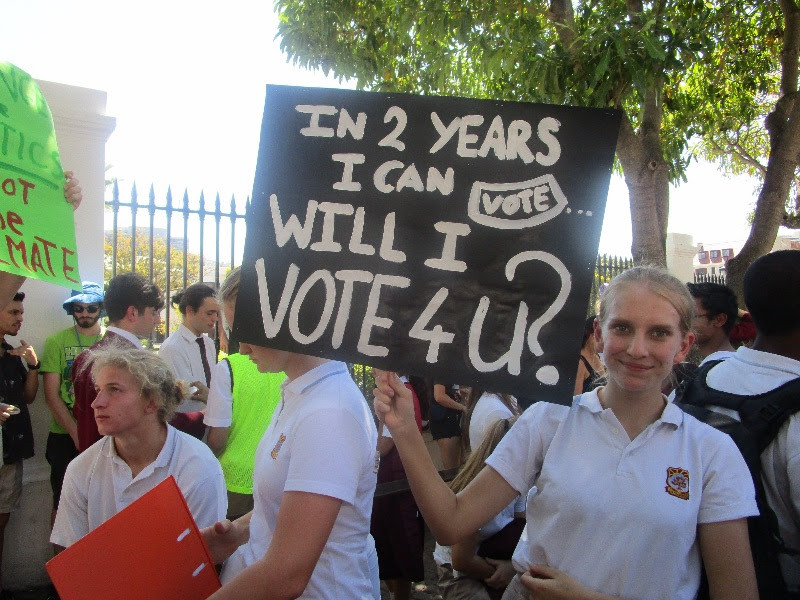 These elections will also be held during South Africa’s worst drought in recorded history – a fact which every political party has failed to recognise or mention in their lead-up to D-Day. South Africa is on a trajectory to a 4 degree increase in global temperatures, if assessed by our current energy policies. We are currently at 1.2 degree Celsius hotter since before the industrial revolution and are fast heading to a 1.5C overshoot unless over the next 12 years we cut emissions by 45% to 2010 levels and to net zero by 2050. We have 12 years to prevent catastrophic climate change. Our addiction to coal in this country will intensify climate change and it’s impacts through extreme weather events – which in turn bring intensified climate inequalities and injustice through escalating food and water costs, and job losses. Not one of our political parties understand climate change as a major threat to our stability as a country – nor to our continued contribution to global ambitions of reducing carbon emissions in our atmosphere. 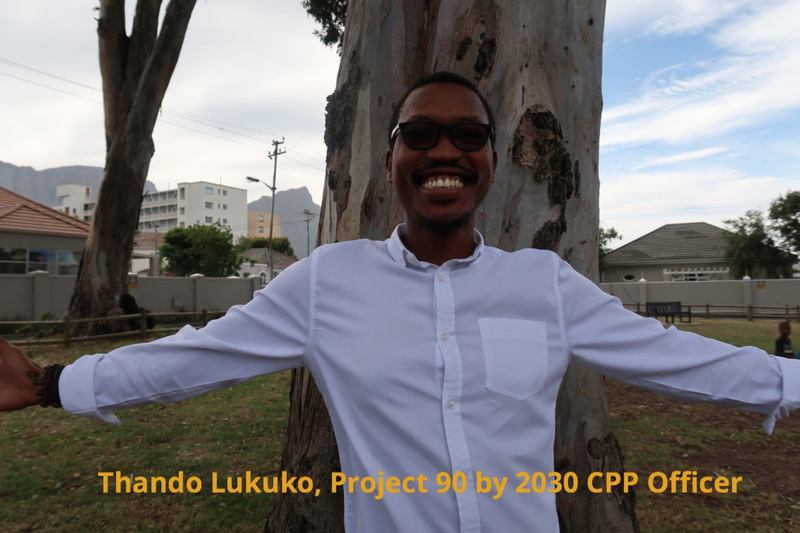 Project 90 by 2030, together with Civil Society Organisation partners SAFCEI, One Million Climate Jobs, ACRP, EMG and 350 Africa are hosting a public debate to pose critical questions about climate justice ambitions to the top political parties in a POLITICAL PARTY MANIFESTO DEBATE, happening on the 25 April 2019 at Community Hall in Salt River from 4-7pm. The audience will consist of members of the public, environmental organisations, unions, civil society and social movements, faith communities, human rights organisations and community organisations. National media will be in attendance and questions will include climate change policy, just energy transition, health issues including air quality, water, and food security. vainola@safcei.org.za before 20 April 2019. 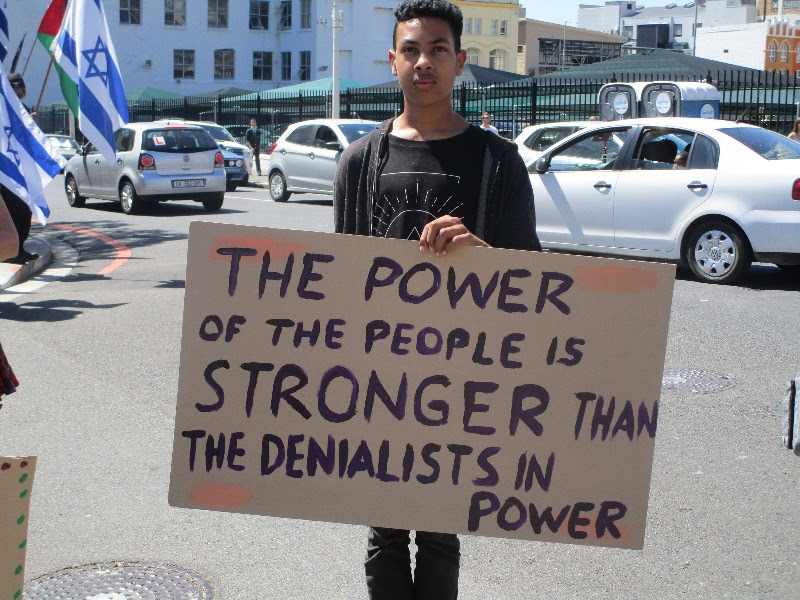 A Climate Justice Critique of South African Political Parties What are the commitments of the ANC, DA and EFF to a Deep Just Transition to Sustain Life? which unpacks the crisis of climate leadership amongst all South Africa’s political parties. This is essential reading before heading to the ballots on the 8th May to cast your vote. The School strike for climate (also known as #FridaysforFuture, #YouthforClimate and #YouthStrike4Climate) is an international movement of school students who decided not to attend classes and instead take part in demonstrations to demand action to prevent further global warming and climate change. Publicity and widespread organising began when the climate activist Greta Thunberg staged an action in August 2018 outside the Swedish Riksdag (parliament), holding a sign that read “Skolstrejk för klimatet” (“School strike for the climate”). On 15th March, a global School Strike for Climate was held across the planet with an estimated 1.4 million pupils from around the world joining this event. South Africa’s school kids participated and Project 90 by 2030′ s #YouLeadWarriors (from our climate youth leadership program) together with their mentors, took part. 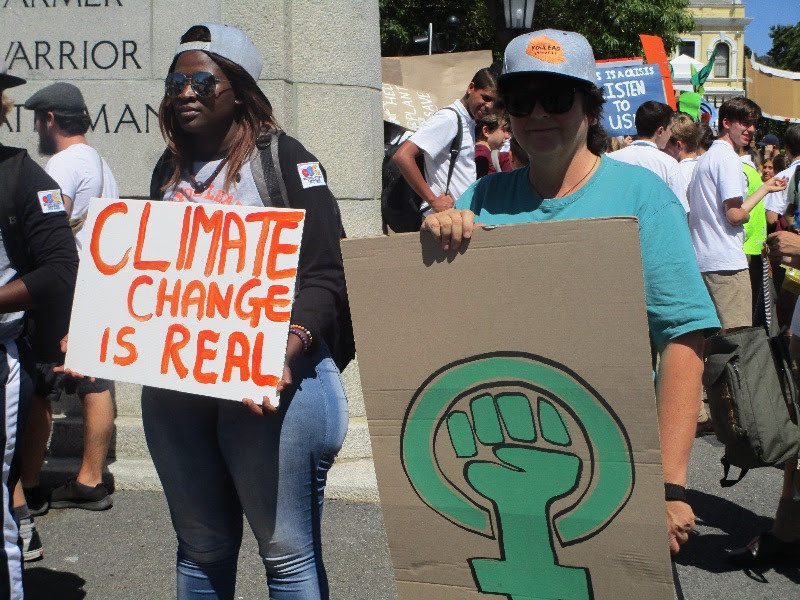 It was inspiring to witness young people who are engaged, savvy and climate-informed demand that our current leadership respond to the deepening climate crisis facing our country, as well as the globe. It is clear that these young constituents will not be fooled by party-politicking, electioneering and posturing to buy votes. 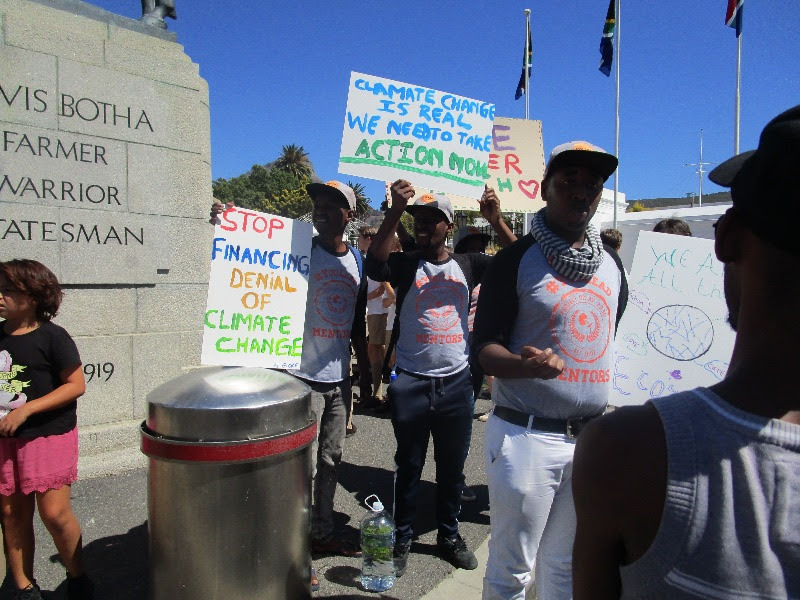 Young people are demanding concrete action which shows a commitment to steering South Africa away from our fossil-fuel driven economy, to a sustainably developed and just low-carbon future. t has been a very exciting few months in Project 90 by 2030’s Community Partnership Programme since the second iteration of the SMART Citizens In Action project kicked off. Community members from marginalised communities throughout South Africa – who had just about given up believing they possessed the necessary skills and tools to improve their material living conditions – are beginning to see a light on the path towards having their voices heard by those in power (locally and nationally). Over a two and a half year period, participants from 8 communities in 4 provinces around the country were taught how to understand energy and electricity governance (how the electrical system works in different municipalities) as well as practical steps to save on energy consumption – from no-cost to high-cost interventions.